200 East is the newest building to hit downtown Boca Raton featuring Luxury Condominiums, Penthouses and Townhomes. Choose from 19 different floor Plans with apartments featuring Smart Panel, Designer Vanities and Full Height Imported Marble Showers with interiors by Steven G.
200 East features 115 gorgeous luxury apartments, less than one mile from the beach. 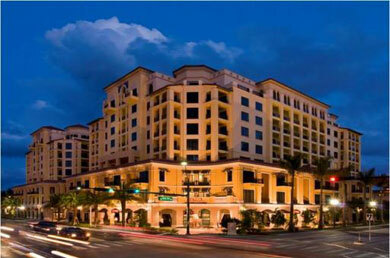 200 East is just a short walk to Mizner Park where you’ll find fine dining, shopping and entertainment. Three Forks Steakhouse is located on the ground level of this exclusive property. For a private tour of this spectacular property at 200 East, contact Vince Morea at Mizner Grande Realty.